Every Year, Trinidad Carnival Has A Plethora Of Parties. But There Is One Fete, That Is A Feter’s Paradise. JAM Nation. 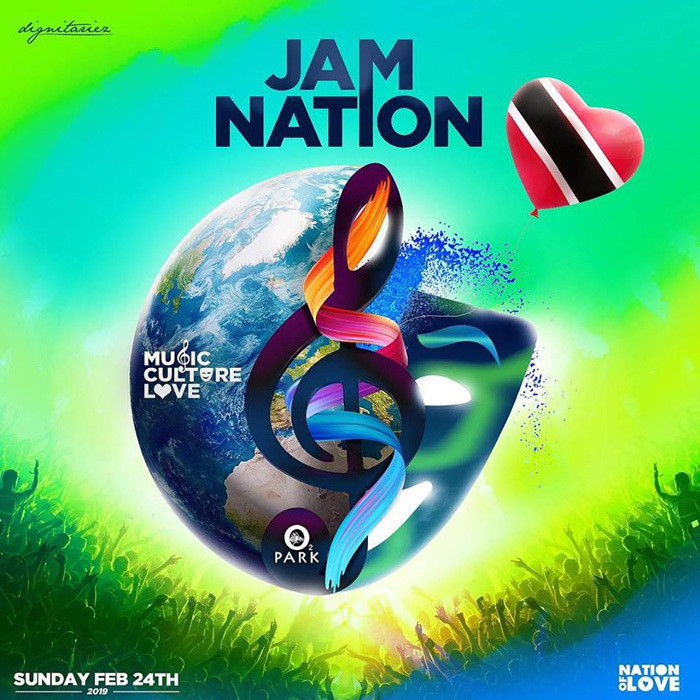 2019 Get Lost In The Entertainment Of Sweet Soca Music, Experience T&T’s Authentic Carnival Culture & Feel The Love Of The Multi Ethnic People.